– Patrick Sasser from NoTollsCT.org will talk about: “(Tolls) is a regressive form of taxation. This can be very, very painful for a low-income household. 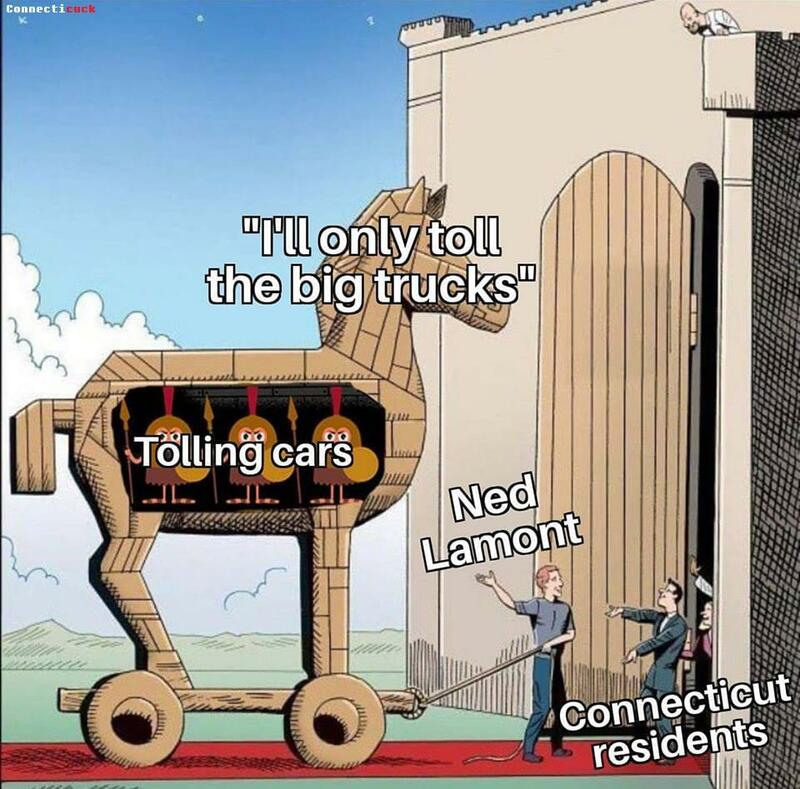 It could be the straw that breaks the camel’s back for the working poor.” – Professor of Finance for the College of Staten Island and Research Fellow at The University Transportation Research Center Johnathan Peters says if Connecticut lawmakers are looking to raise revenue for transportation, they might be better off looking somewhere else besides highway tolls. All this and your calls, sports with Eric and news of the day! From 5 to 9, exclusively on the Talk of Connecticut!